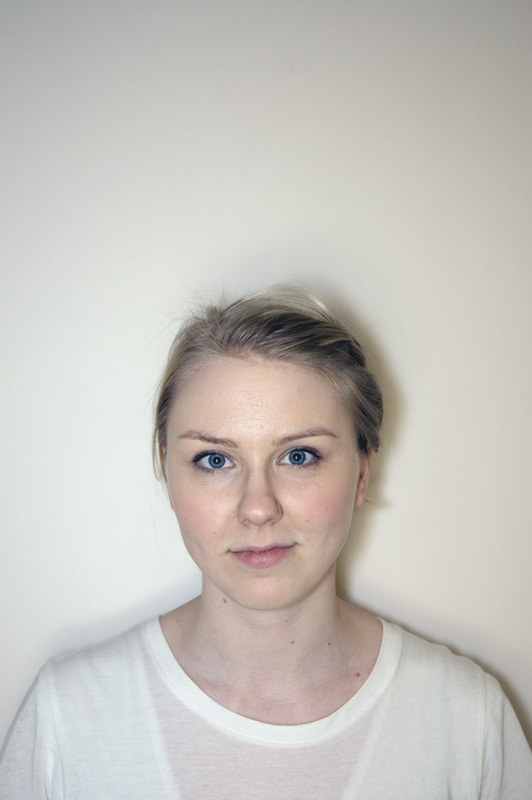 I’m Sara Sundman, a 23-year-old journalism student at the University of Helsinki. Spend most nights watching movies. Am geeky about most things. Like trivia about almost everything. Officially want to become the next Bill Buford. The photo in the header and the one here are both by Ida Taavitsainen.